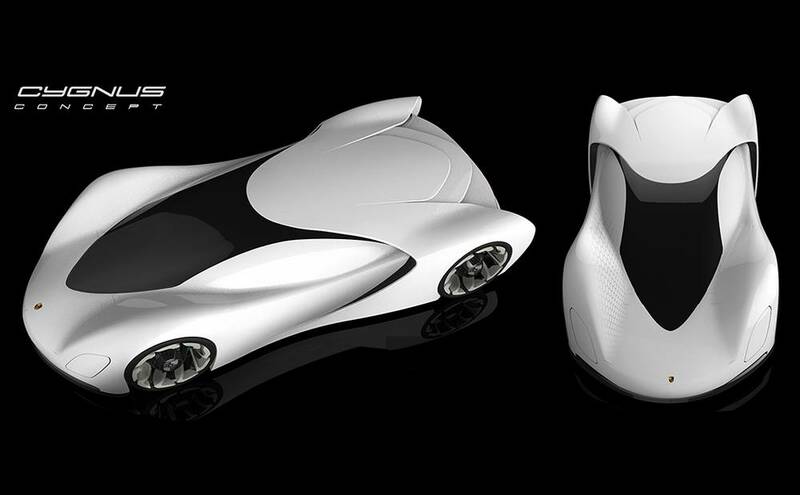 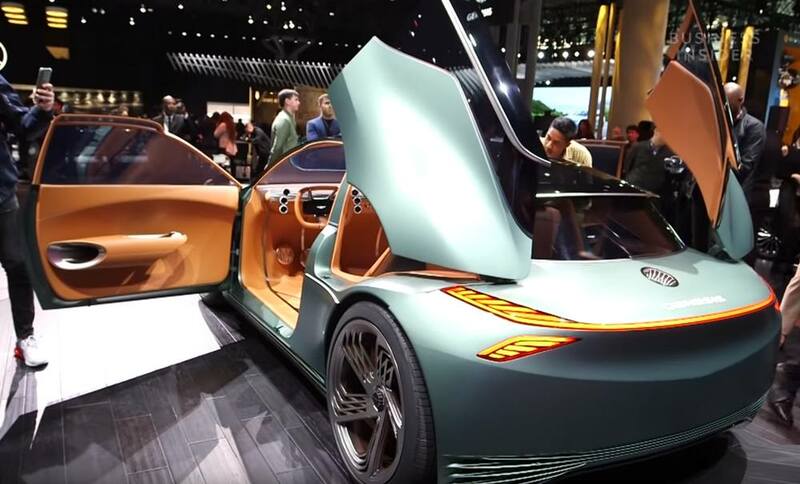 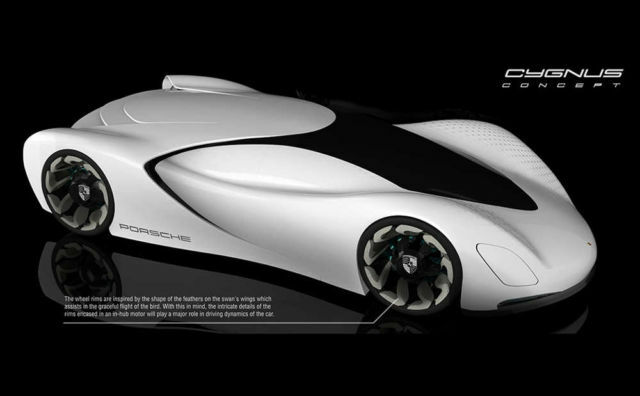 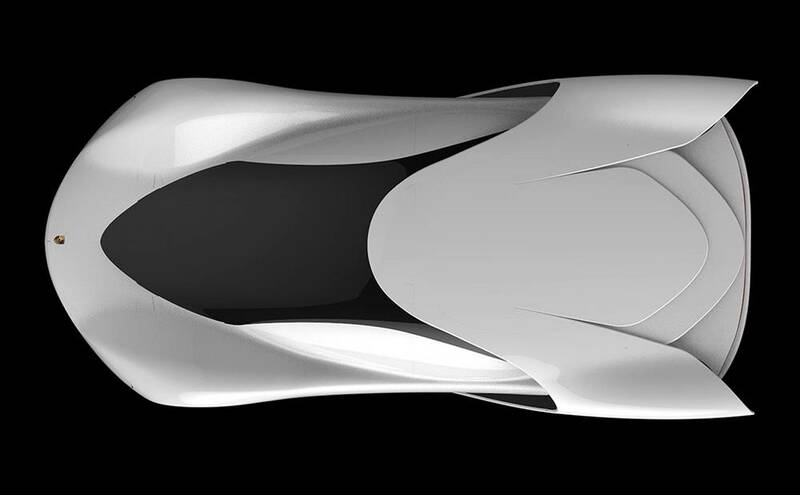 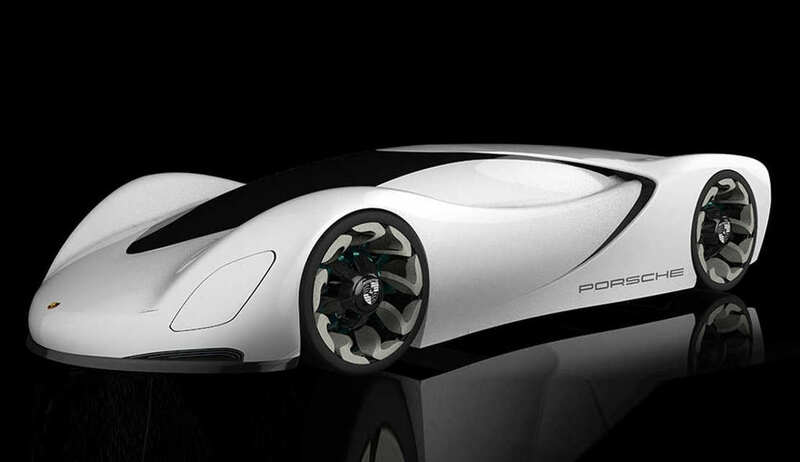 Porsche Cygnus concept prefigures a hypothetical compact roadster. 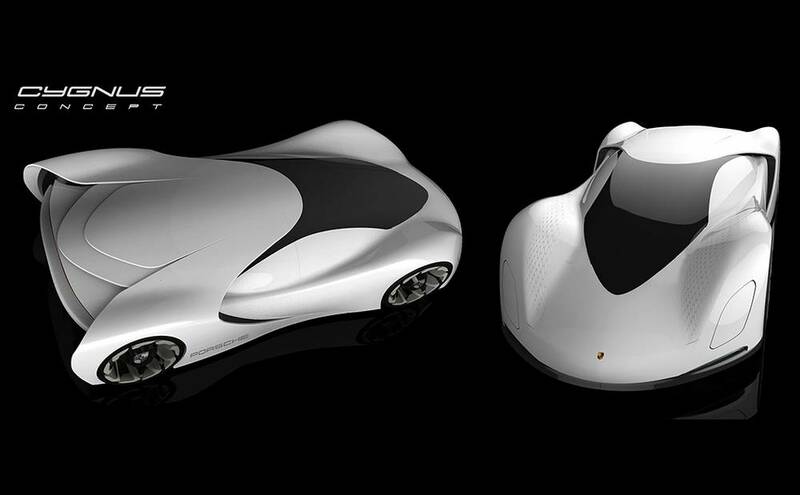 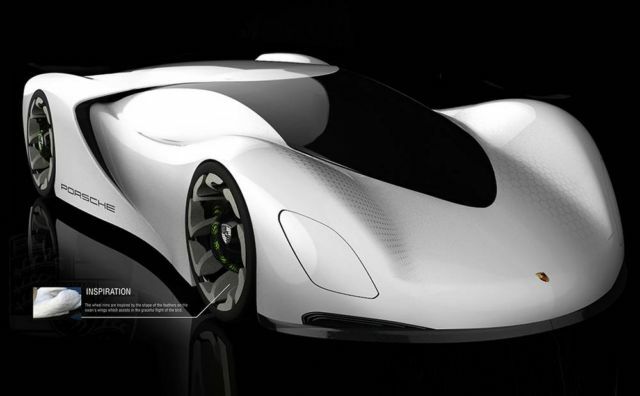 Porsche Cygnus concept created by Korean designer Dong Hun Han. 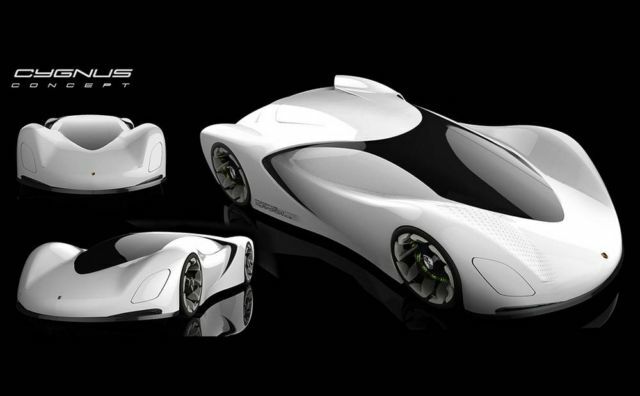 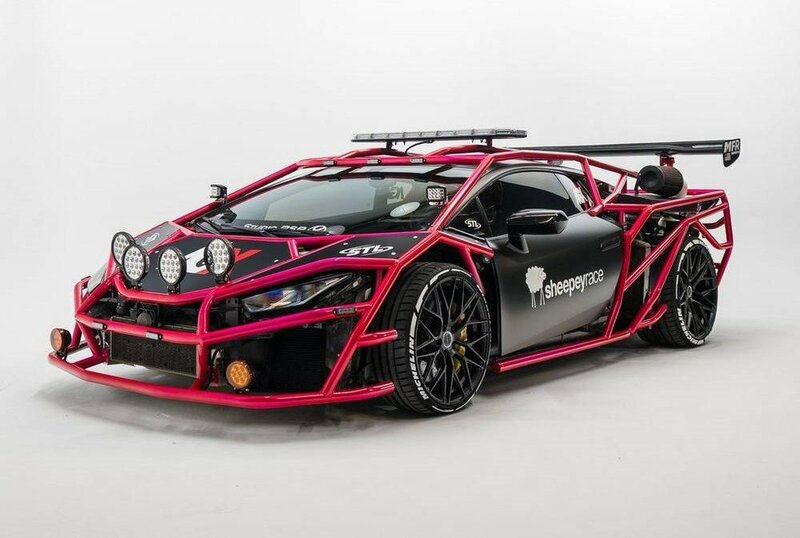 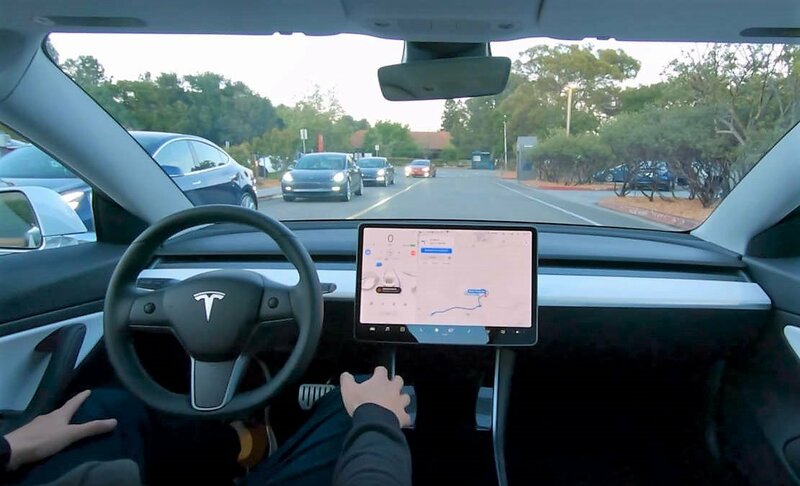 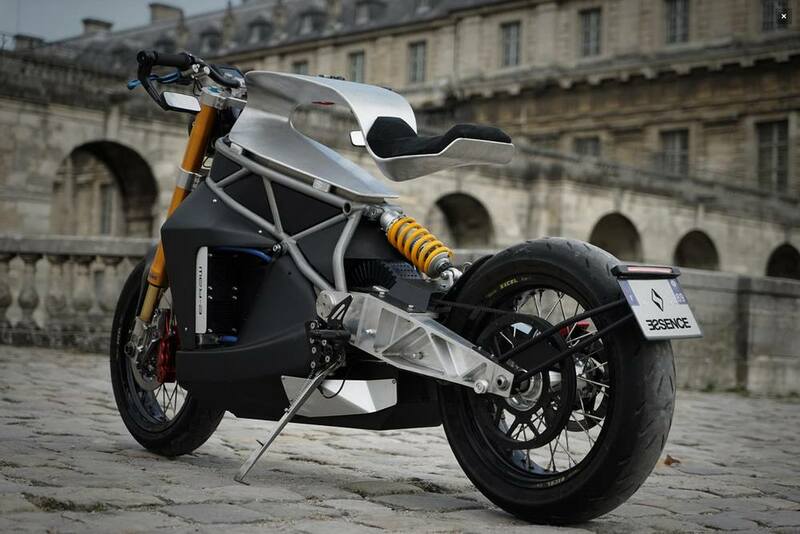 It uses zero emission electric motors and most modern driving technologies, to be a perfect sports car of tomorrow.